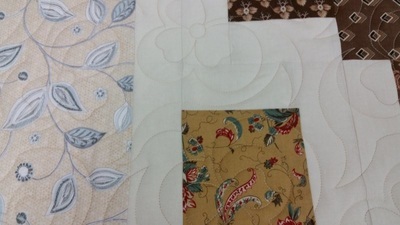 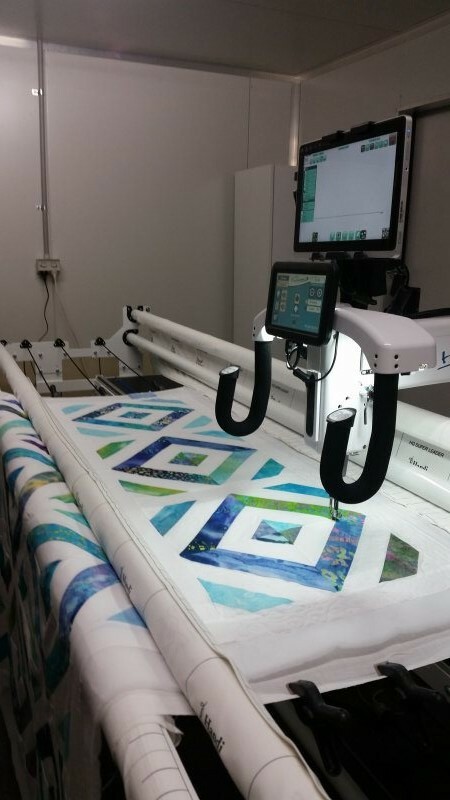 Edge To Edge Quilting Designs Start From $4.50 per Square Foot. 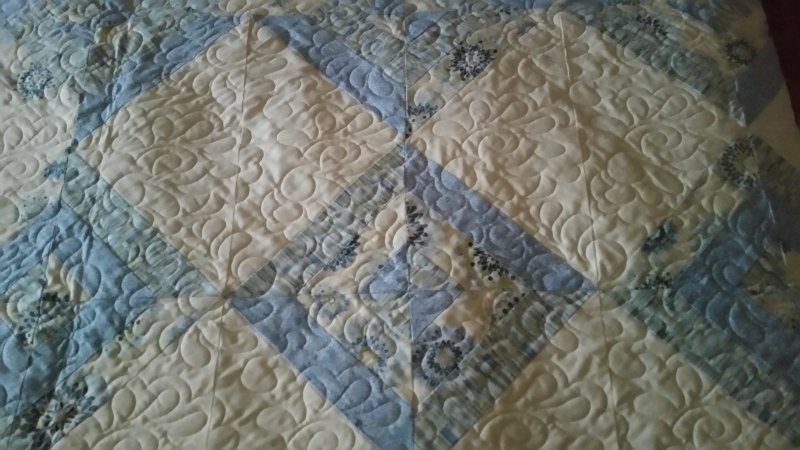 To cut down on costs, you may wish to provide your own batting and backing. 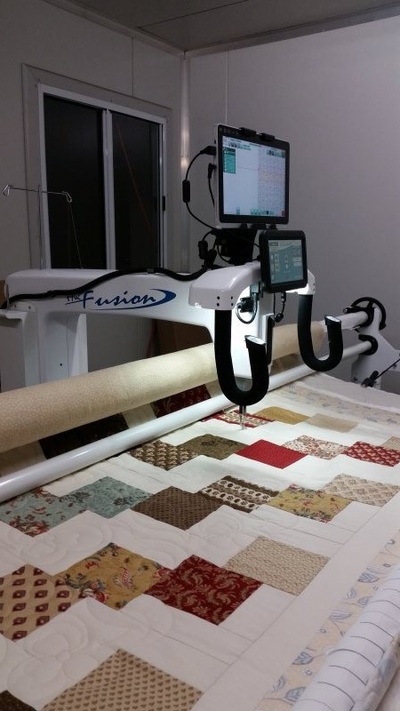 Call Terese on 0422 618 419 for a quote. 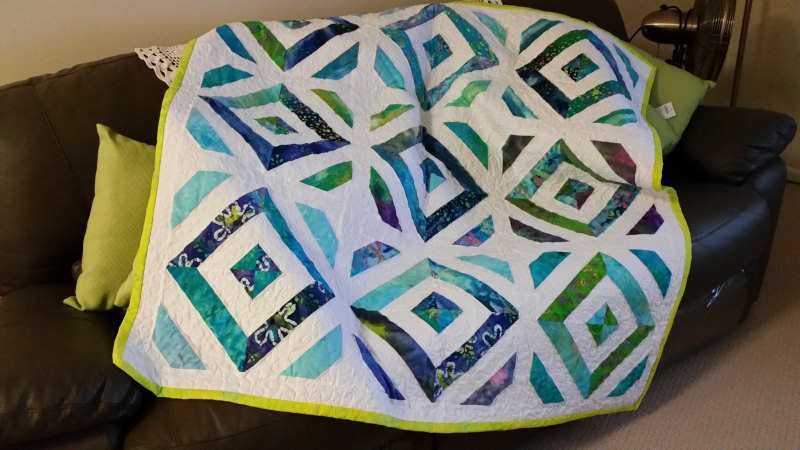 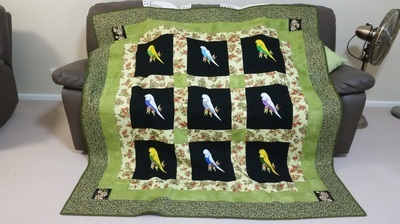 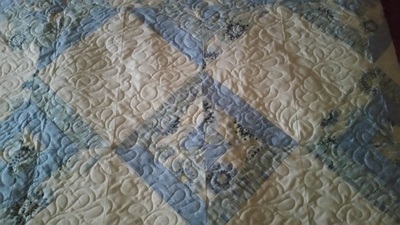 All quilting photos, embroidery and designs are subject to copyright.